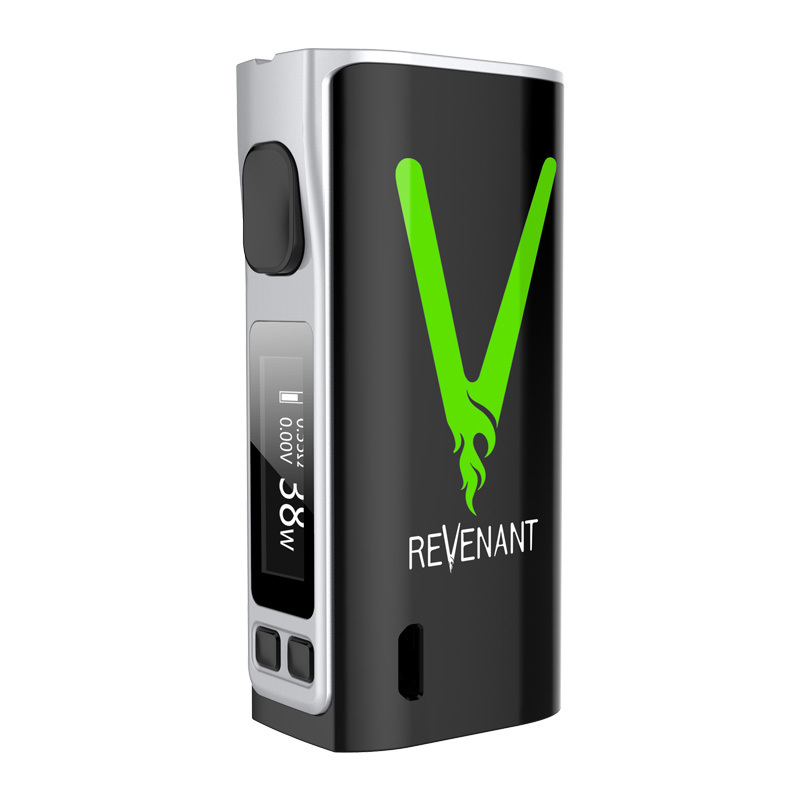 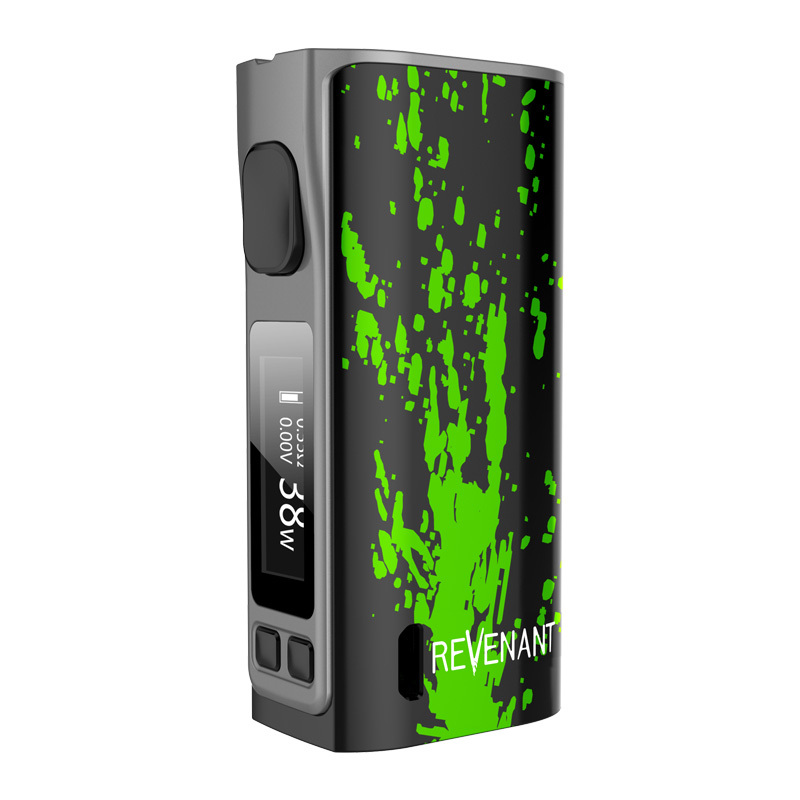 The cornerstone of our brand is the product carrying its name, Revenant 80 is the mod you want. 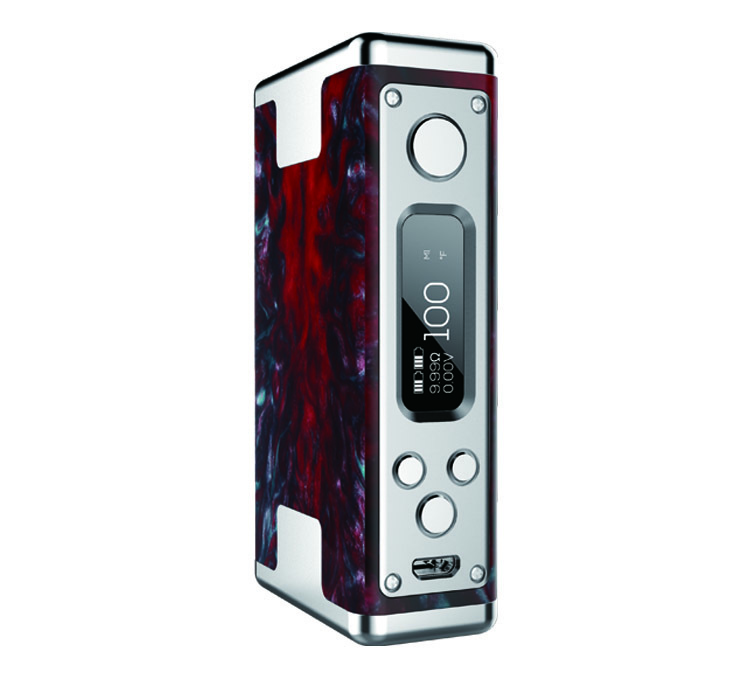 Bring out your dark side and squirt it with your fun side. 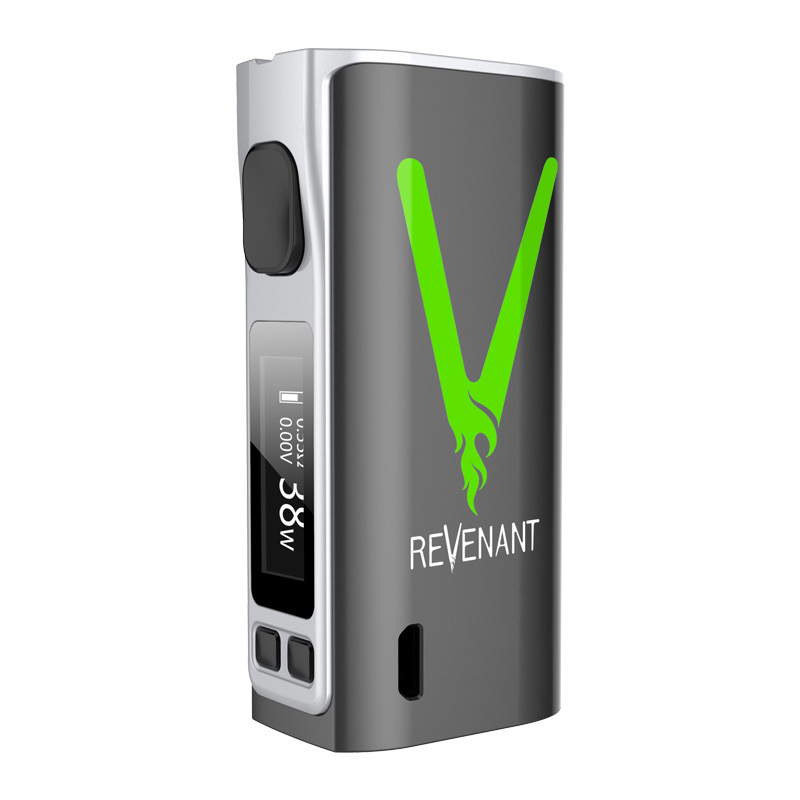 That is the inspiration behind this mod. 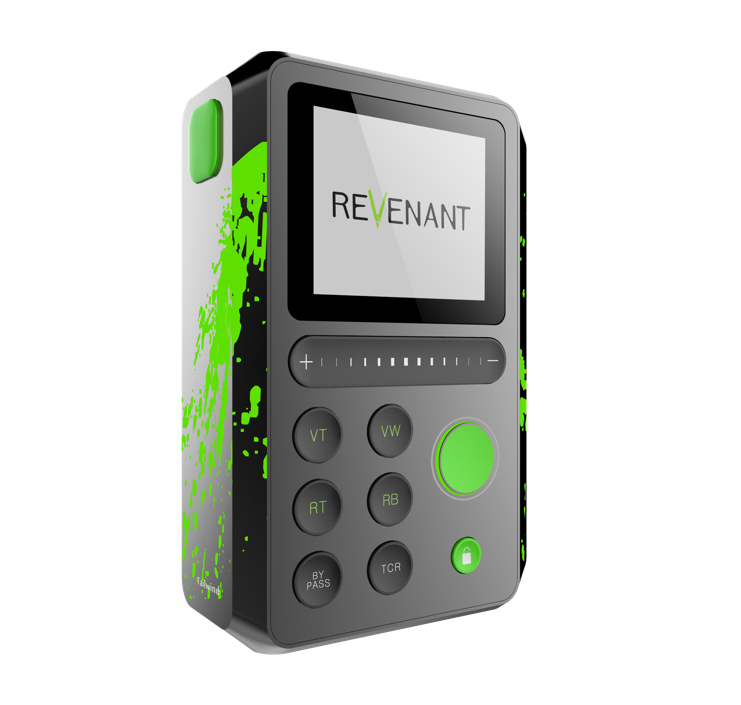 Check out this beast’s specs down below.